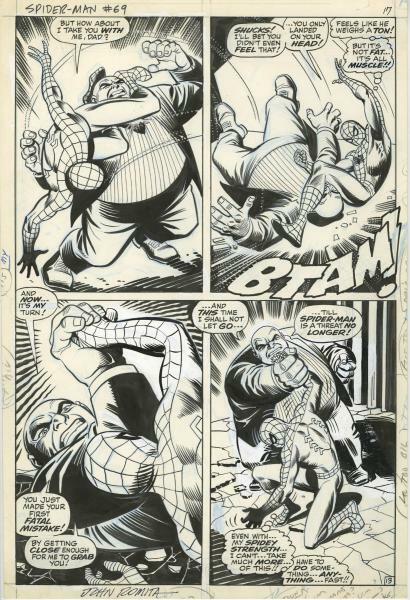 Now there are numerous quality books published on how to draw comics and break into the comic art business, not to mention all the online courses, schools, and other programs on the Internet to help artists both young and old. 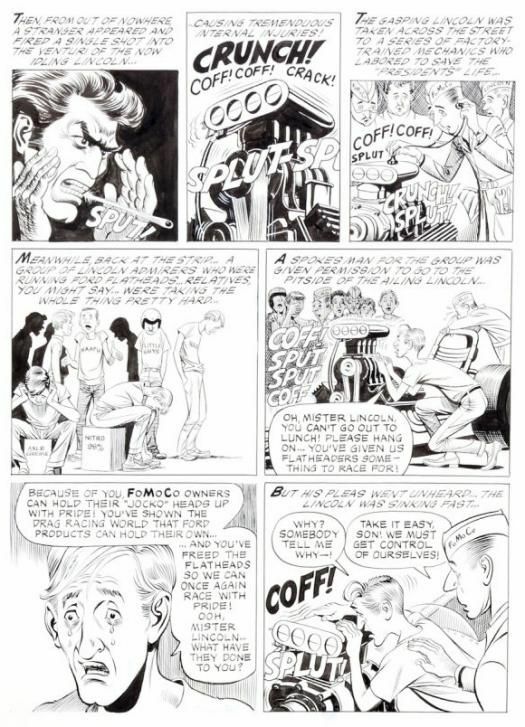 But back in 1977, "How to Draw The Marvel Way" was one of the few books Marvel Comics ever published at the time to instruct new artist's on their method of drawing for the company. 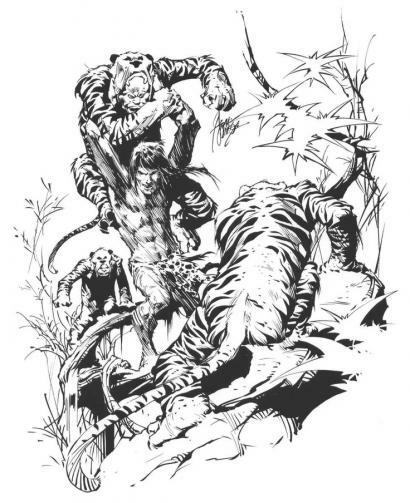 Using one of their best artists, "Big" John Buscema was chosen to illustrate the book with instructions by Stan "The Man" Lee himself. 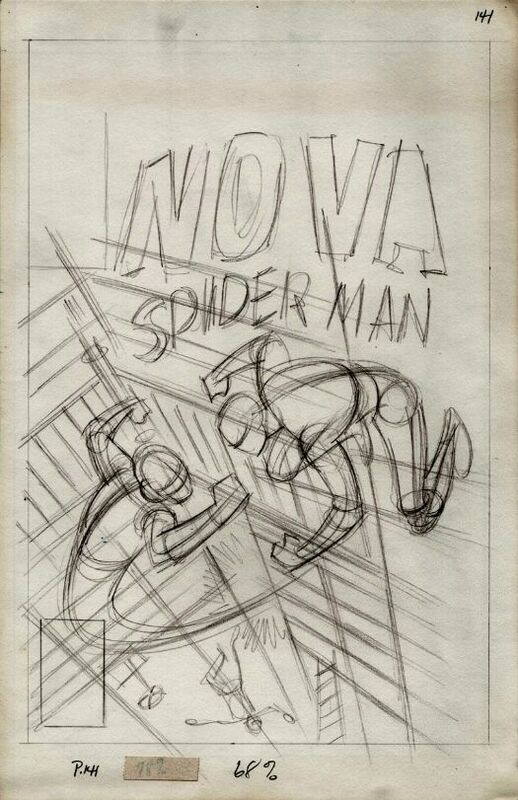 One of my favorite sections is Chapter 10 and the process followed for a making a Marvel cover design. 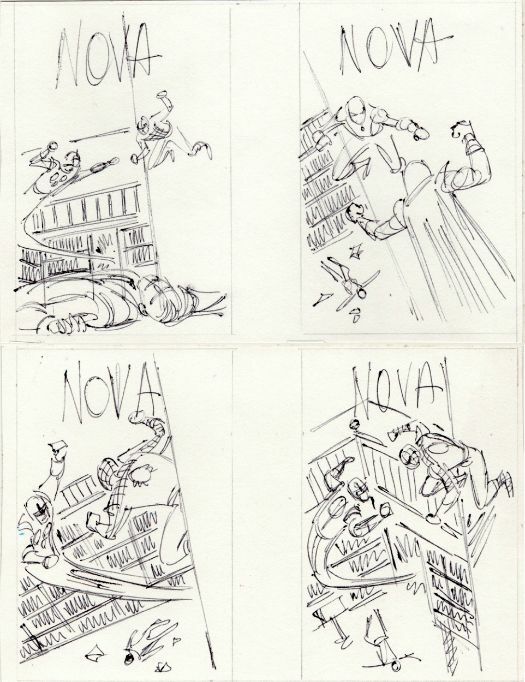 As we can see from the art provided below, first it begins with some very quick pencil thumbnails for a design, before landing on one (here the bottom right) to do an initial rough. 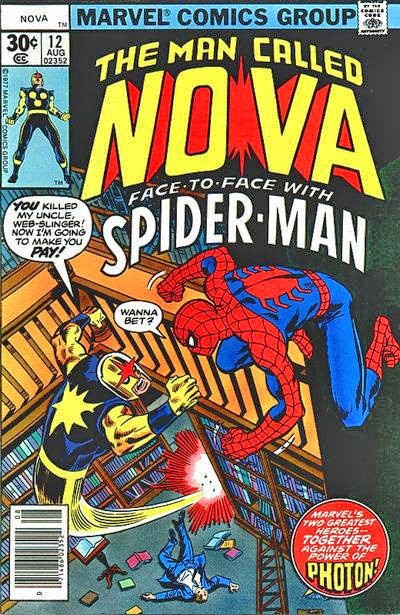 In this case John used his cover for their star-crossed hero, Nova, for issue #12 where he encounters the amazing Spider-Man. Next its followed by a more detailed rough pencils before moving on to more full pencils to fill in all the last needed details. 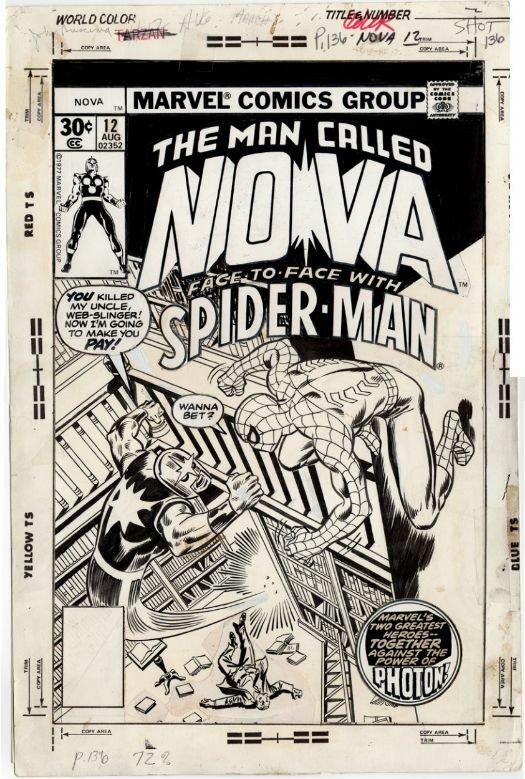 Finally there is the published pen and ink cover to the book, with some slick inks by Frank Giacoia, and it appears that may have a few touch ups by Spider-Man artist, "Jazzy" John Romita Sr. 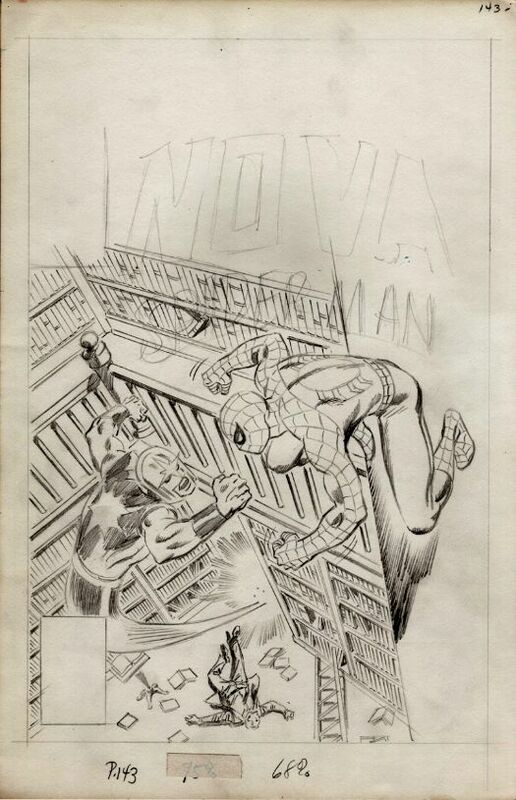 But for young kids dreaming of one day drawing their heroes, it was a real sign to behold, and still is today. 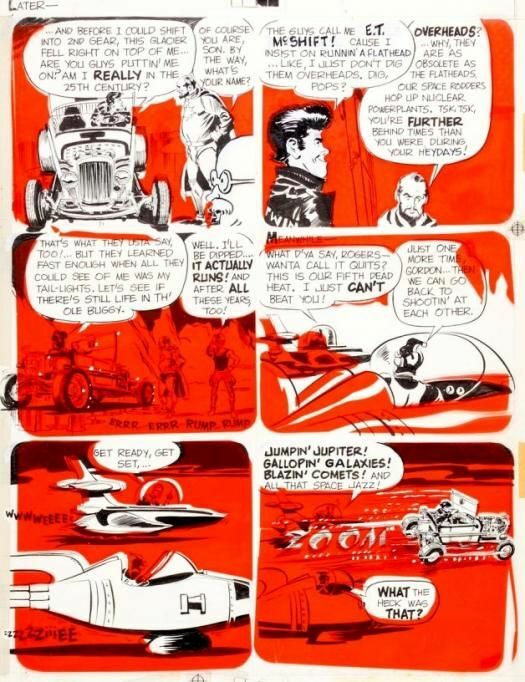 Peter Millar was an American illustrator, cartoonist, and drag racer best known for his work with CARtoons and DRAGtoons magazines. 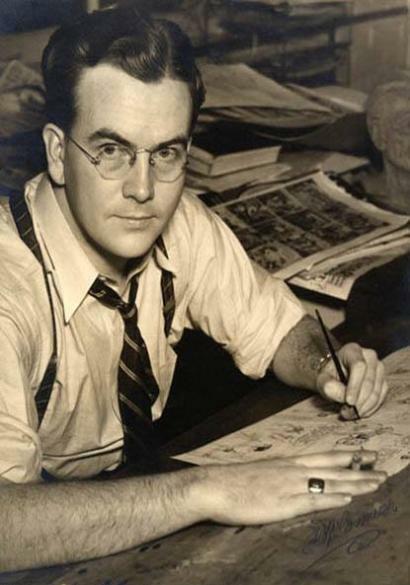 The artist often used the pen names Arin Cee and Millarkey for his humor work. 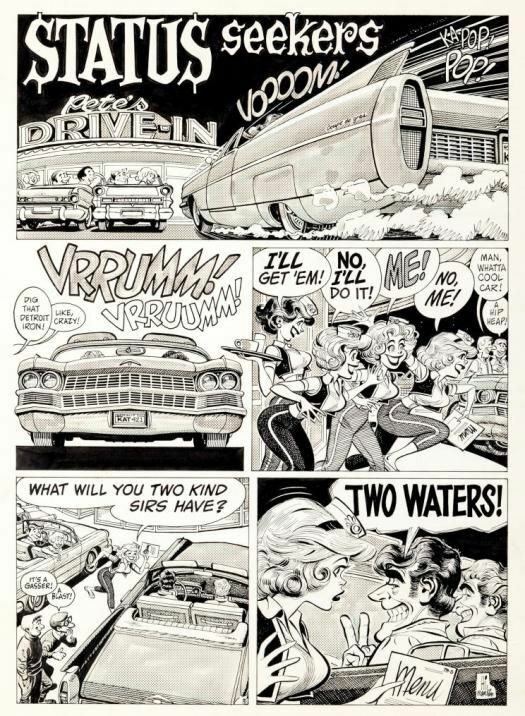 Millar had the idea to create a car culture humor magazine along with Carl Kohler for the Petersen Publication CARtoons magazine in 1959, which ended its long run in 1991. 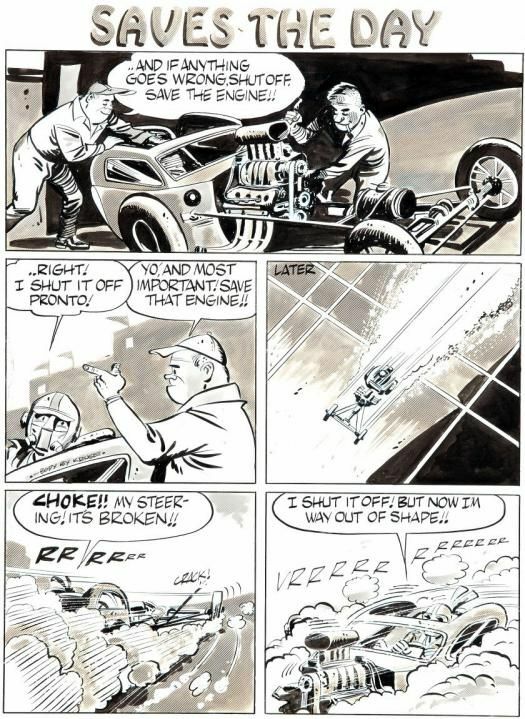 Millar's wacky, irreverent view of the fun, foibles, and frustrations of professional drag racers hit home with the drivers and readers as well. 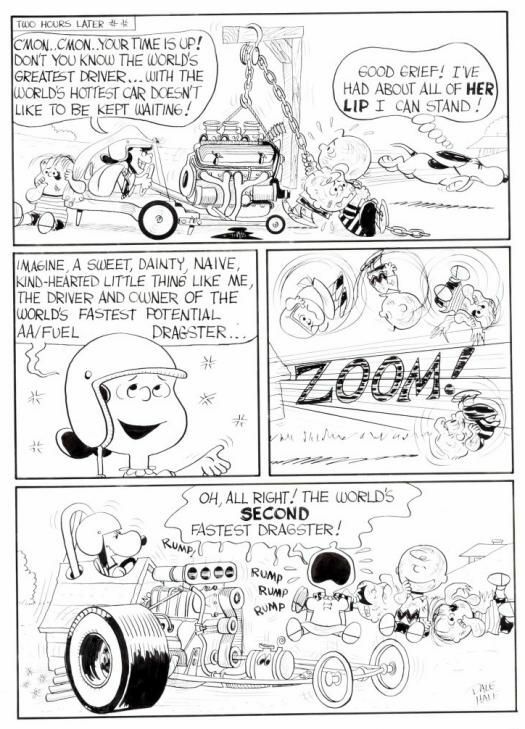 CARtoons first issue included the story of the hot rod community and introduced the term "Rumpsville". 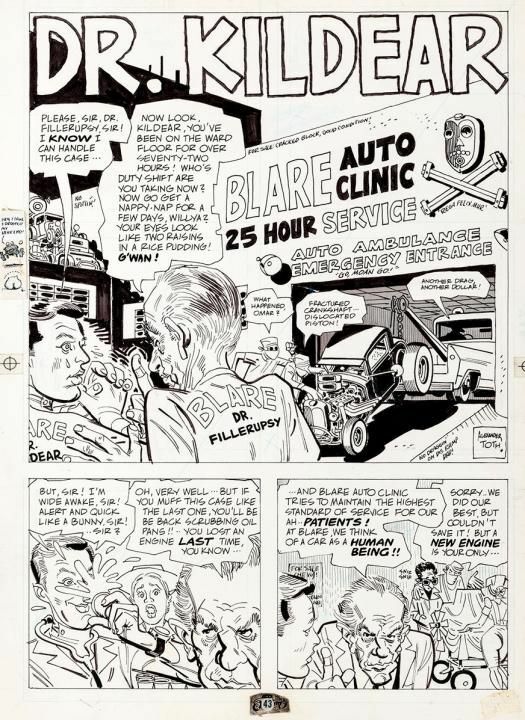 One of the most unlikely success stories in 20th Century in magazine publishing, CARtoons by itself would have guaranteed initial editor Millar a place in comics history. 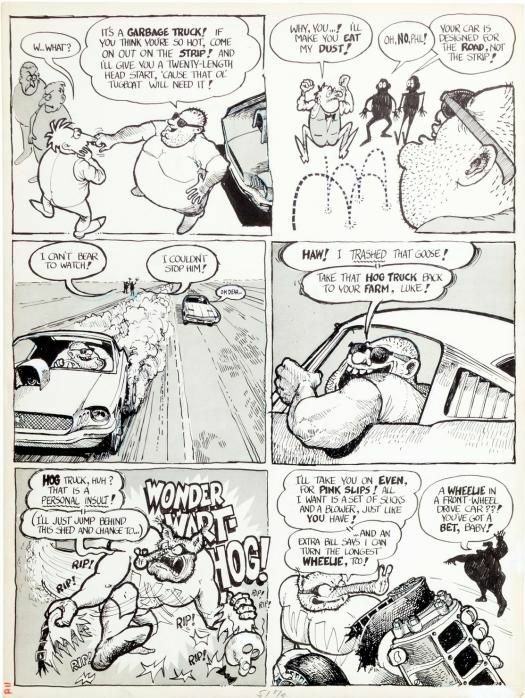 The humor mag sold extremely well for years, offering its MAD-style outlet for talented West Coast cartoonists like Mel Keefer, Russ Manning, Gilbert Shelton, Alex Toth, Dale Hale, Dennis Elllefson, and others. 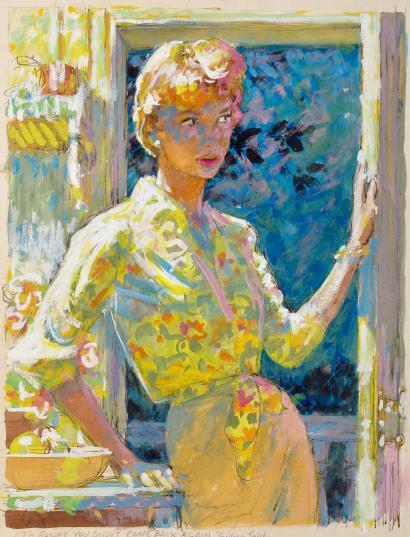 In a time when nearly all comics publishing was based in New York, there various publications helped launch many a career. 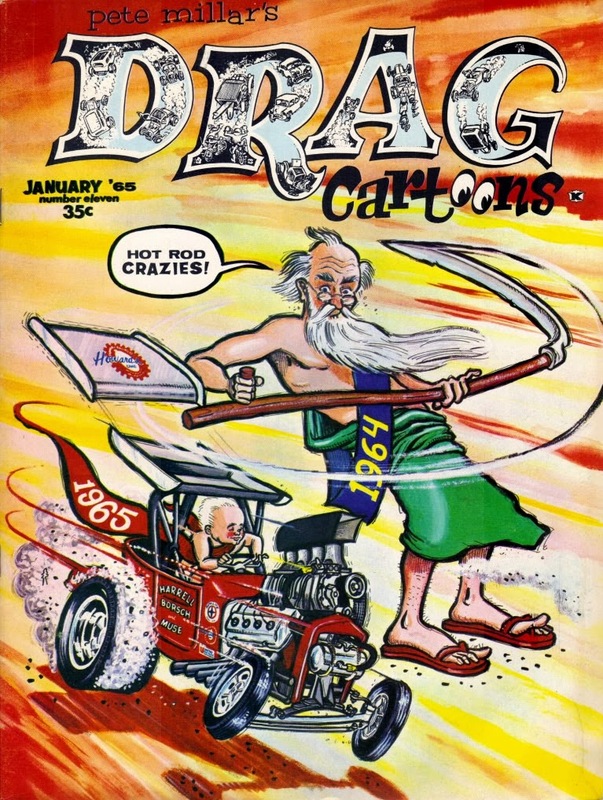 The first issue of DRAGtoons debuted in June of 1963 after Millar secured a deal with a distributor to cover advance editorial costs and shipping. When the federal authorities took out his printer, Millar rescued 100,000 copies and their mailing labels and sent them to various parts of the country himself. Irregular distribution would be a troubling theme in the creator's career as a publisher. 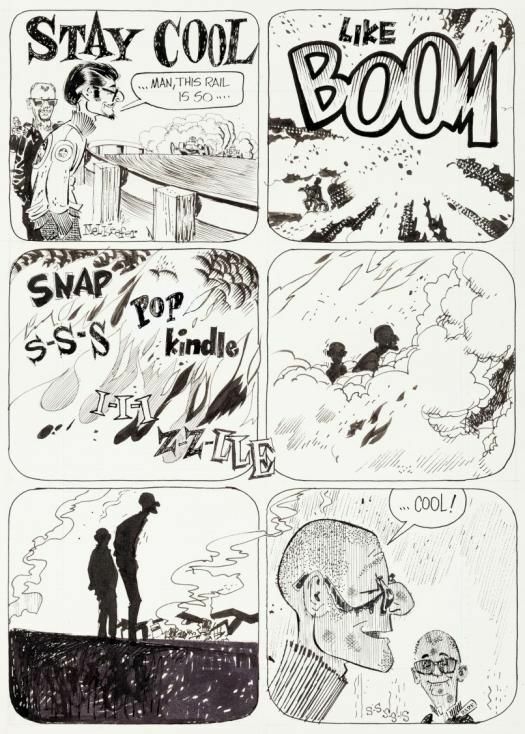 Millar was not only an important mover for one magazine, but an entire sub-culture of comics expression. 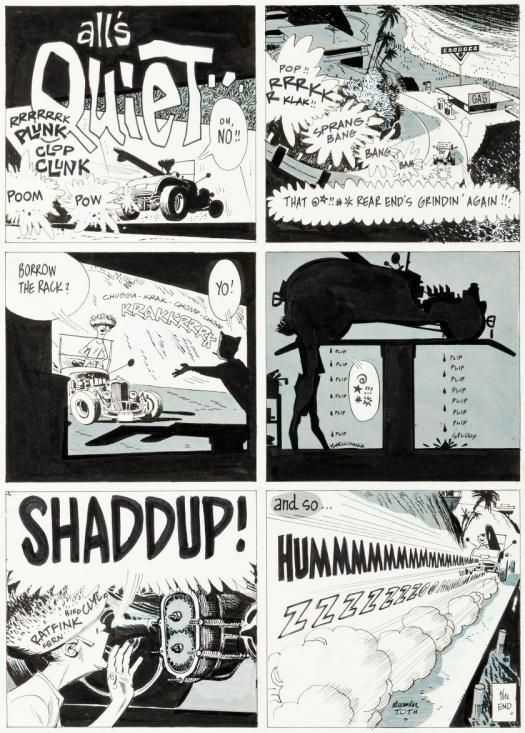 He worked on his projects well into the 1970s, including Millar Publications four issues of the popular Ed "Big Daddy" Roth Magazine. 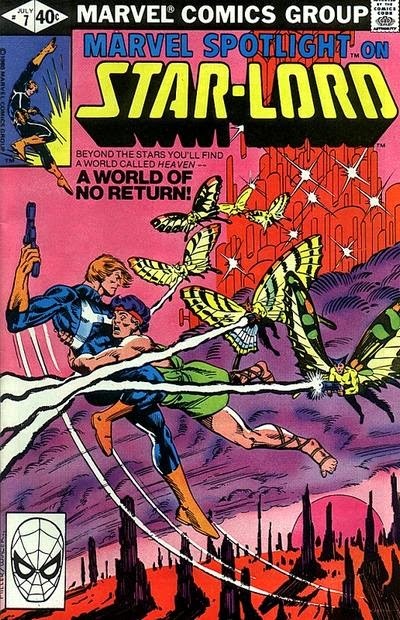 Marvel Comics Star-Lord first appeared in the black-and-white magazine publication Marvel Preview #4 for Jan of 1976. 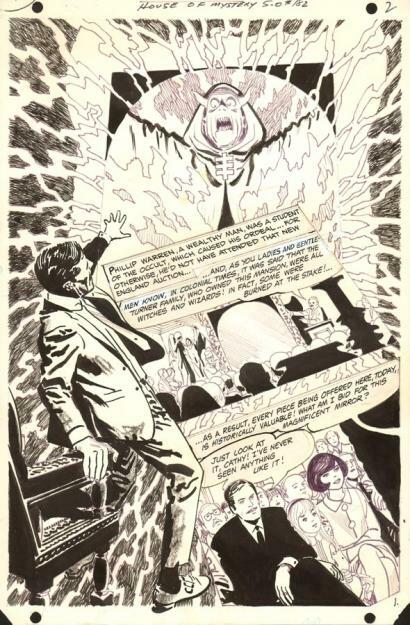 Created by writer Steve Englehart and artist Steve Gan, Peter Quill was the son of a human mother and alien father. 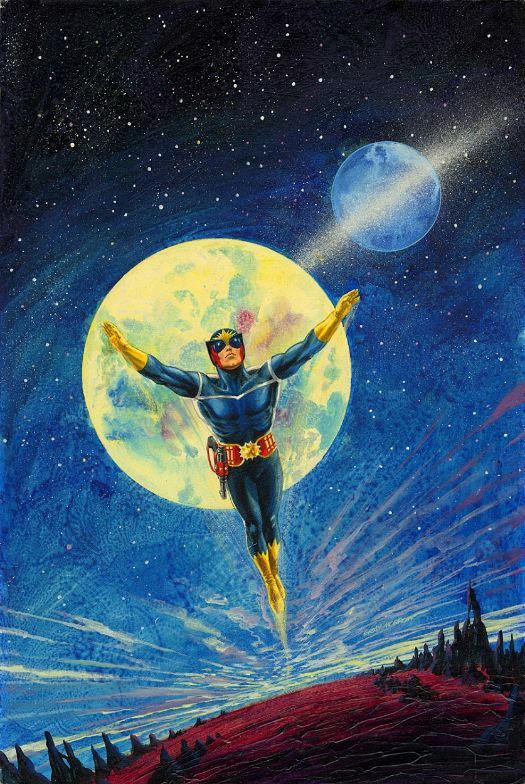 Quill assumes the mantle of the Star-Lord, an interplanetary policeman, even though Englehart had plans for the character that went unrealized. He said later, "I conceived something very large. My hero would go from being an unpleasant, introverted jerk to the most cosmic being in the universe, and I would tie it into my then-new interest in astrology. After his earthbound beginning, his mind would be opened step by step, with a fast-action story on Mercury, a love story on Venus, a war story on Mars, and so on out to the edge of the solar system, and then beyond." 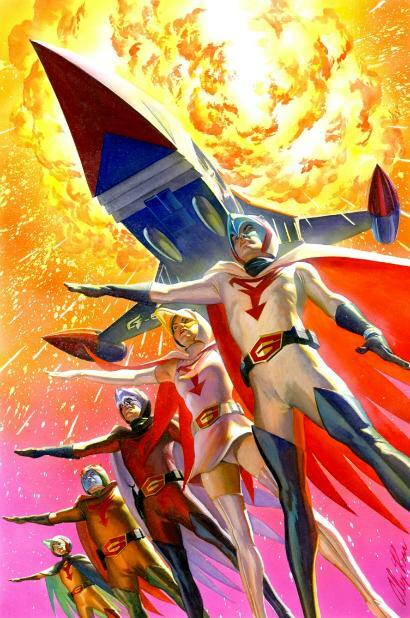 But when the author left Marvel, Chris Clarmont revised the character comparing him to Robert A. Heinlein, and a threat of legal action by the science fiction writer. 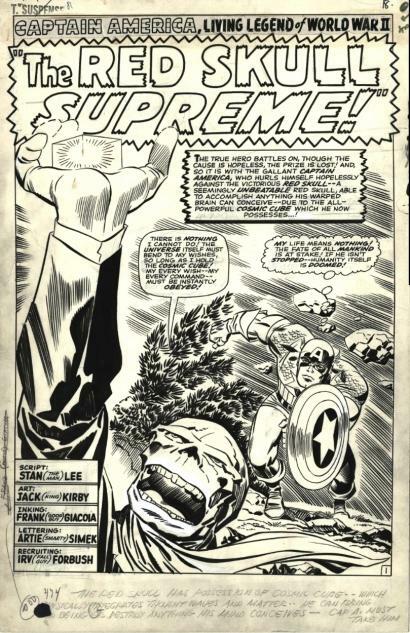 Teaming up with artist John Byrne and inker Terry Austin the character continued in Marvel Super Special, Marvel Premiere, Marvel Spotlight, and later with Michael Golden in Marvel Preview #11. Star-Lord appeared off and on in guest appearances over the years before being awarded his own series and is still alive in a recent incarnation from "The House of Ideas". 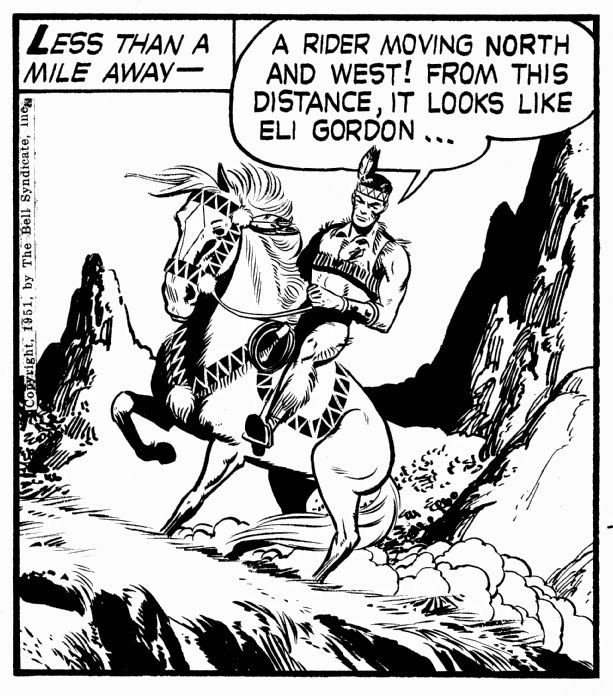 Riding on the popularity of movie and TV Westerns of the 1950s, the daily strip Straight Arrow debuted in 1954 and only lasted around a year but was published in many American newspapers. 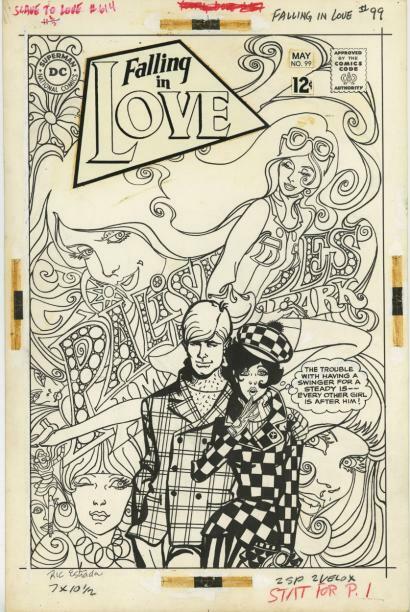 It was unusual to have a three-part deal to get the strip published, Nabisco owned the character, Magazine Enterprises produced the feature and the Bell Syndicate distributed the strip. 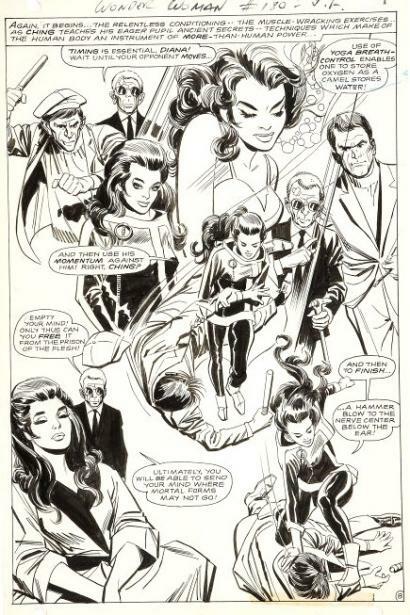 Artists John Belfi and Joe Certa had been drawing the bi-monthly Western comic Durango Kid for Magazine Enterprises when they were teamed with their editor Ray Krank and writer Garner Fox to create the feature. But from the beginning, it was a difficult process. First to get the Enterprises editor and writer to create a plot synopsis that was then sent to Nabisco to see if the character was properly maintained. 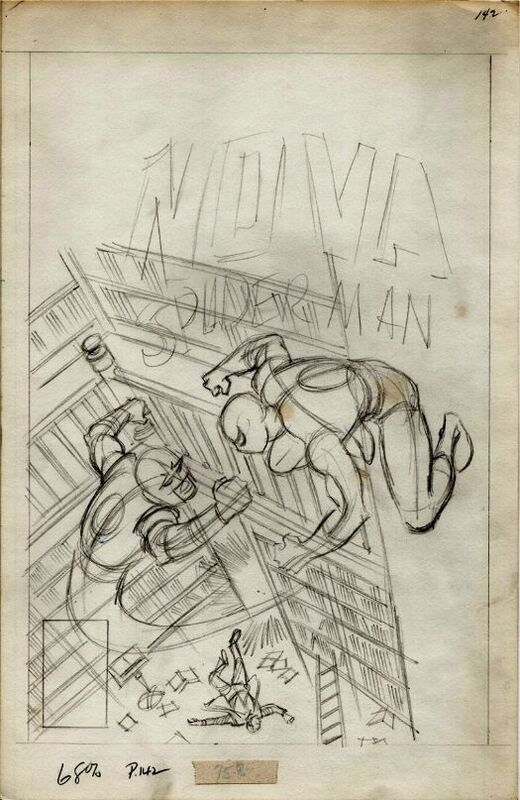 Next it went back to Enterprises to be broken down to more specific action before passed on to the Bronx studio of Joe Certa to draw the characters and John Belfi two miles away to pencil the backgrounds. 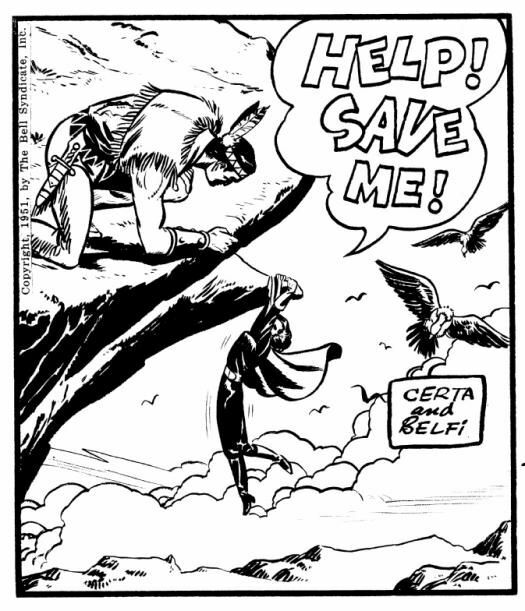 Then the strip was sent back to Enterprises to re-check and once again to Nabisco to re-check before Belfi inked the piece and send it to the Bell Syndicate for publication in the newspapers. 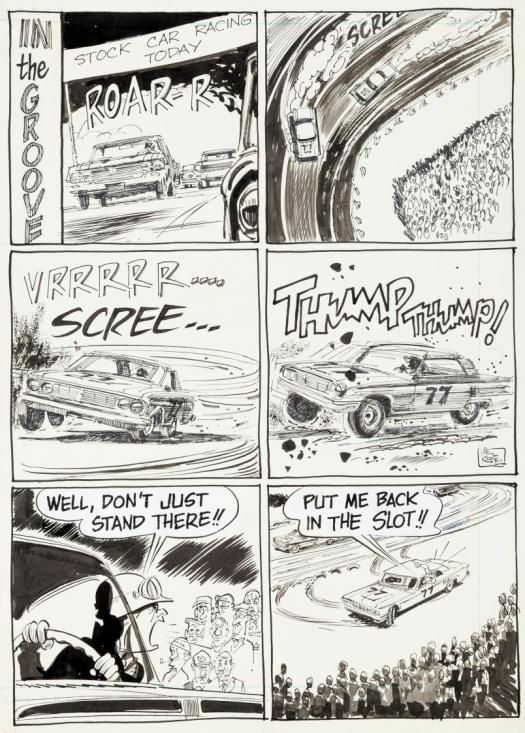 But since the feature had plenty of action and adventure, it is well remembered by many a baby boomer even today.